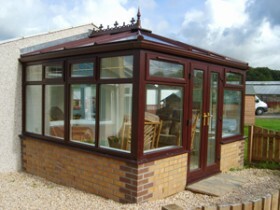 Our conservatories and sunrooms are perfect for giving your home that extra space and can also create a relaxing room where you can enjoy your garden the whole year round regardless of the weather conditions outside. 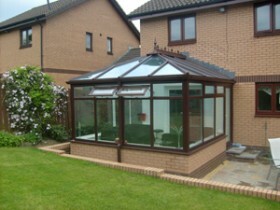 At Universal we can build your a conservatory or sunroom to your required and individual taste. Whether it be a small porch or a much larger extension to your home, our expert team can take you through from start to finish – we can even help you arrange planning and building warrants. 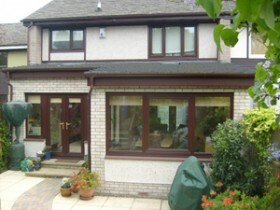 We don’t use sub contractors at any point so you can be safe in knowing that your conservatory or sunroom will be designed and built by our team here at Universal who will work with you from start to finish. 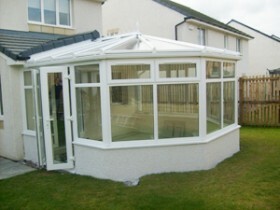 If you are interested in new conservatory or sunroom for your home or would like to enquire further about any of our services you can contact us on 0800 011 3034 to discuss your individual requirements or you can click here to contact us online. We can provide you with a free quote or simply discuss further the options that are available to you helping you to get the best value for your money. We can also provide you with information on our low rate finance option.